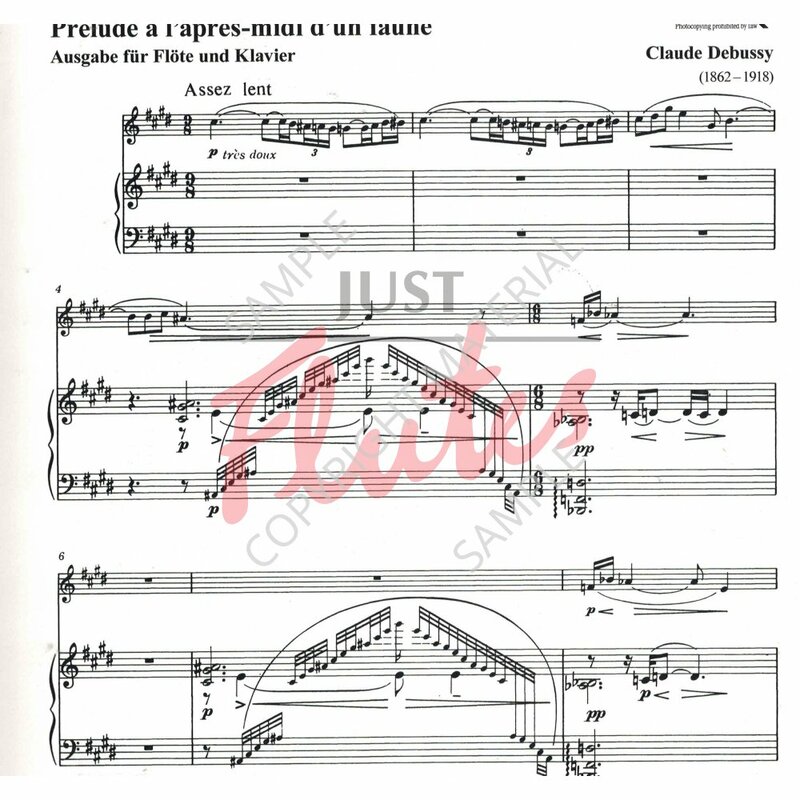 The version of the following arrangement for flute and piano derives from two sources: the earliest version of L'Après-Midi, a little-known autograph particell from the estate of Alfred Cortot and Debussy's own arrangement of the work for two pianos. 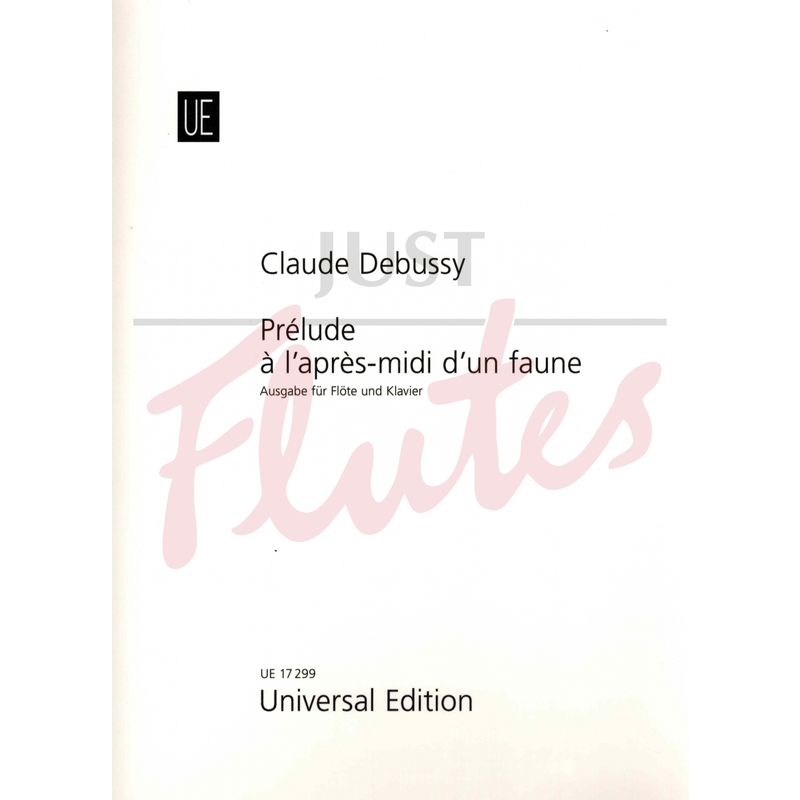 […] The flute part of our edition is based on the earliest version; unless explicitly notated to the contrary, all the material of the melodic part was originally given by Debussy to the flute. 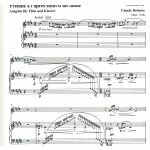 The piano part derives largely from the two-piano version.